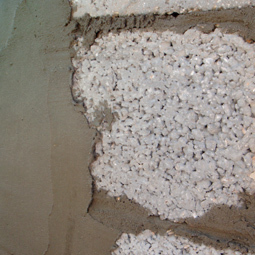 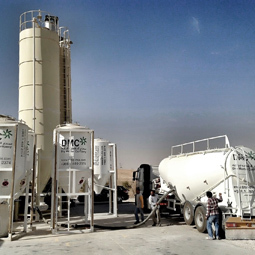 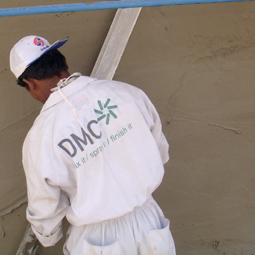 Dry Mortar Company (DMC) is the leading producer and specialist in EIFS (external facade insulation and finishing systems) with the highest quality materials specially developed for Middle East conditions. 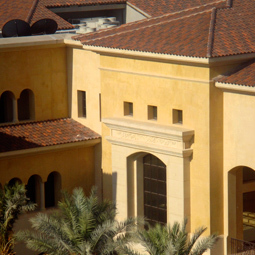 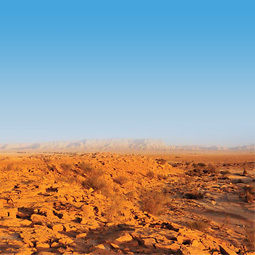 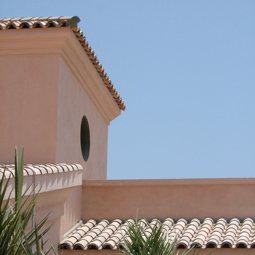 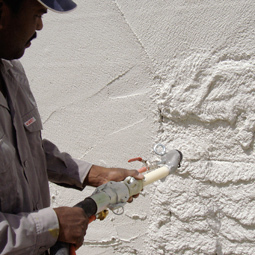 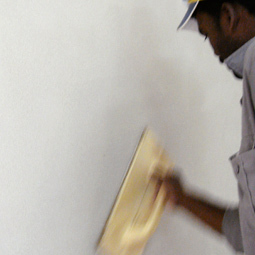 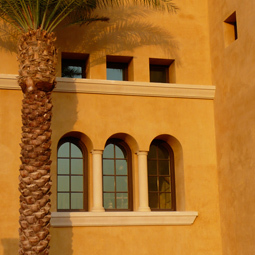 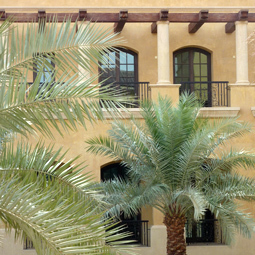 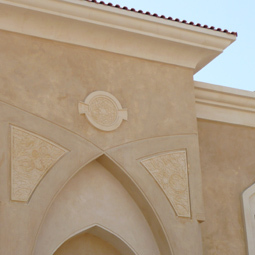 DMC is the leader in thermal facade insulation (EIFS) and finishing systems in Saudi Arabia. 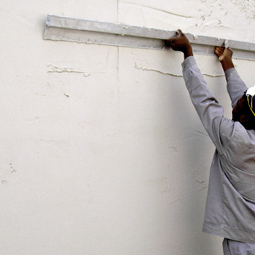 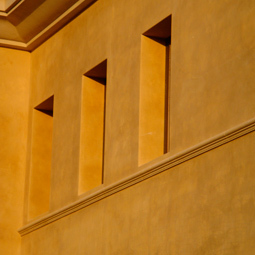 An integrated wall system – a complete solution for any building project. 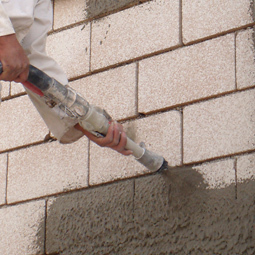 Combines materials and application technology for optimum quality, productivity and efficiency. 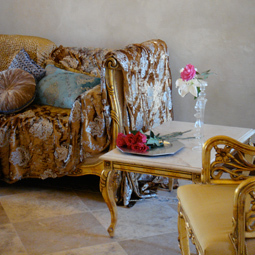 Up to 80% less power consumption ensuring a comfortable living environment at any time of day.